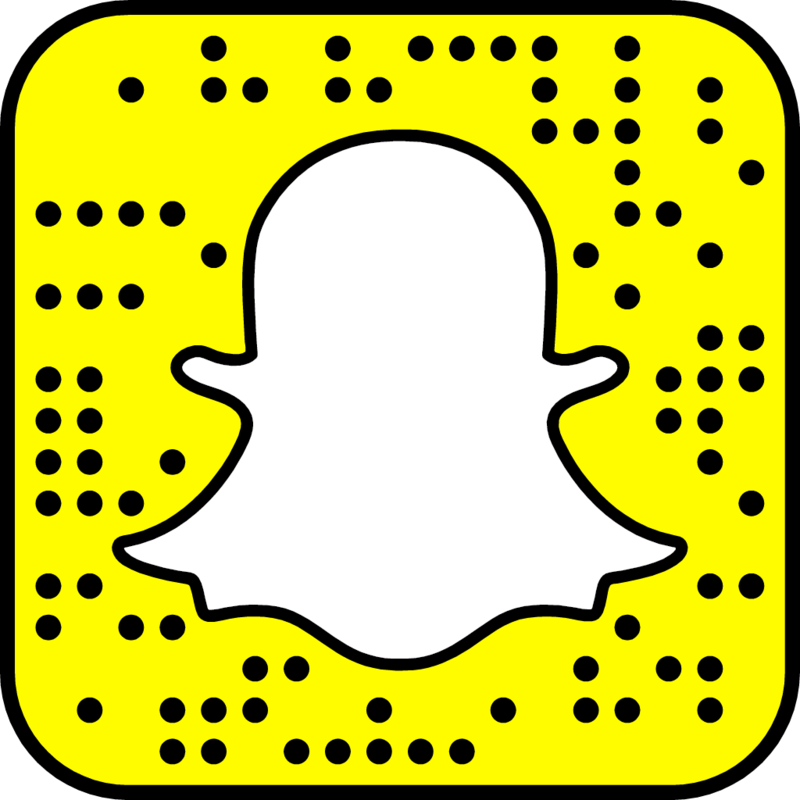 I was invited to a pizza party hosted by Kirbie of Kirbie’s Cravings at BASIC urban kitchen + bar in Downtown’s East Village. Kirbie put together an intimate party of foodie friends. I happily attended because 1.) pizza and 2.) it gave me a chance to meet some online friends in person. 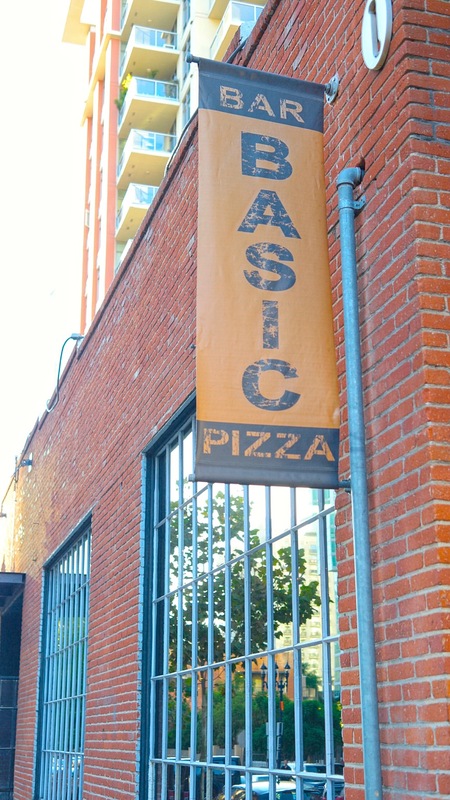 BASIC is located in a converted old warehouse dating back to the early 1900s with the coolest industrial garage doors. What I think is really neat about BASIC is the original brick walls are still intact. BASIC is a massive space that is divided with one side being the restaurant and the other half a lounge. We were seated on the bar side of BASIC. It was still early in the evening so it was low key at the time aside from baseball fans watching the play-off game on the televisions. 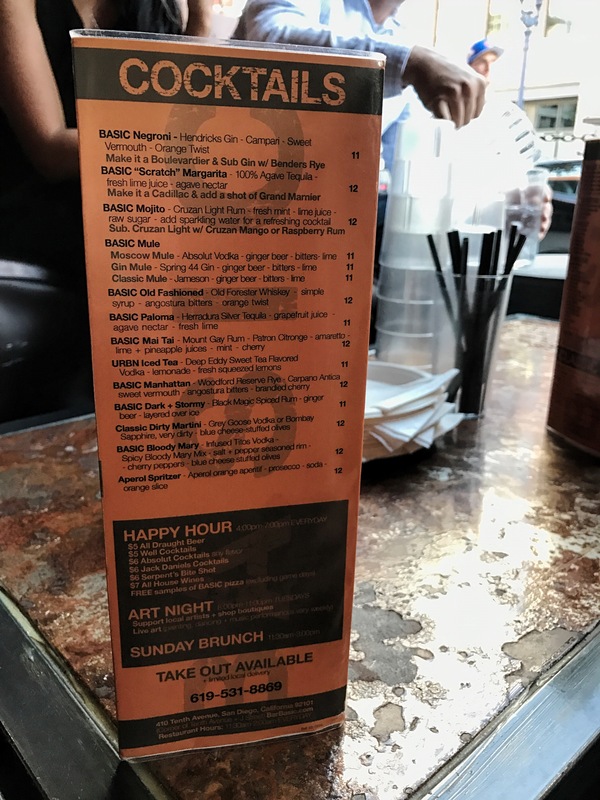 Happy Hour was happening, which is daily from 4 pm to 7 pm. 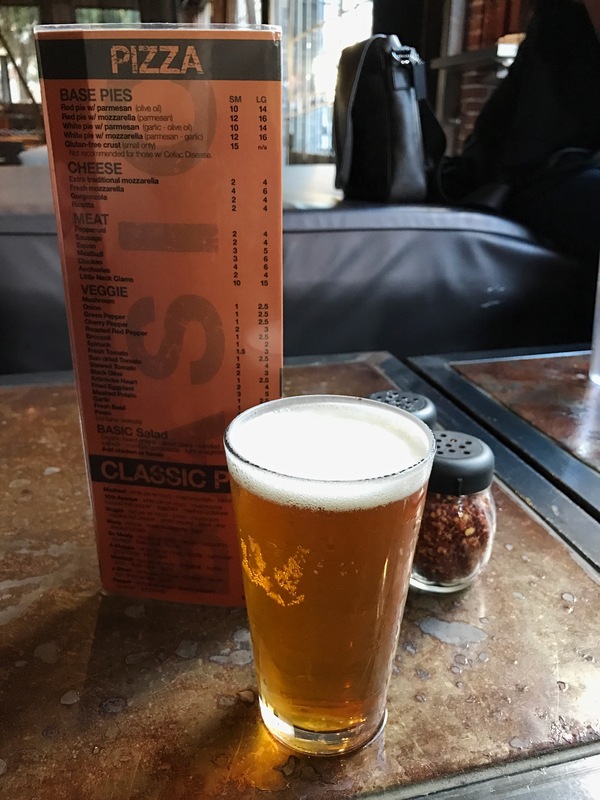 BASIC has a lot of mixed drinks on their one page drink menu, but I love having a beer with pizza. BASIC’s menu is just that, basic no-nonsense. They have a one page food menu, much like their drink menu with thin-crust brick oven pizza and a basic salad. You can order speciality pizzas or build-you-own in small or large size. If you are gluten free, BASIC also has a gluten free crust, but it only comes in a small. I was not picky about what pizzas I wanted to try, so I left it to our hostess and Mr. K to order. One of the first pies up was So Meaty. This is a BASIC small pizza, which definitely feeds a couple people. 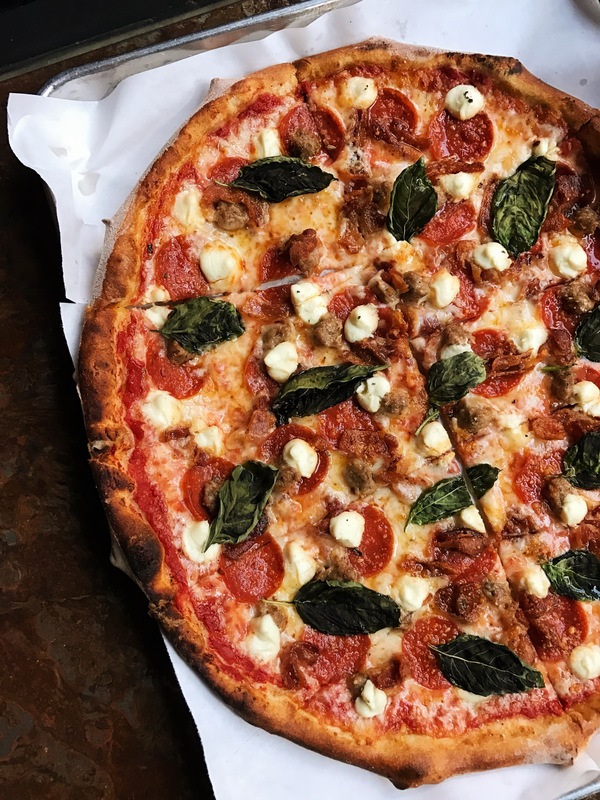 I am typically not into Italian sausage, but I really enjoyed the So Meaty with three different types of meat, creaminess from the ricotta and crispy basil leaves. My #1 favorite was Mashed. 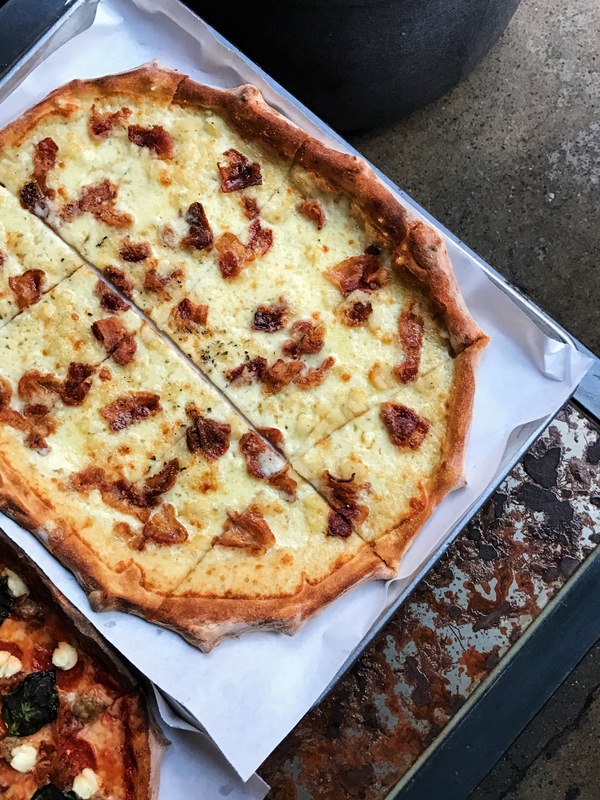 It was like a comfort meal served on pizza dough, cheesy garlic mashed potatoes with bacon. YES! We had a theme to our night that wasn’t just pizza, but bacon as well. 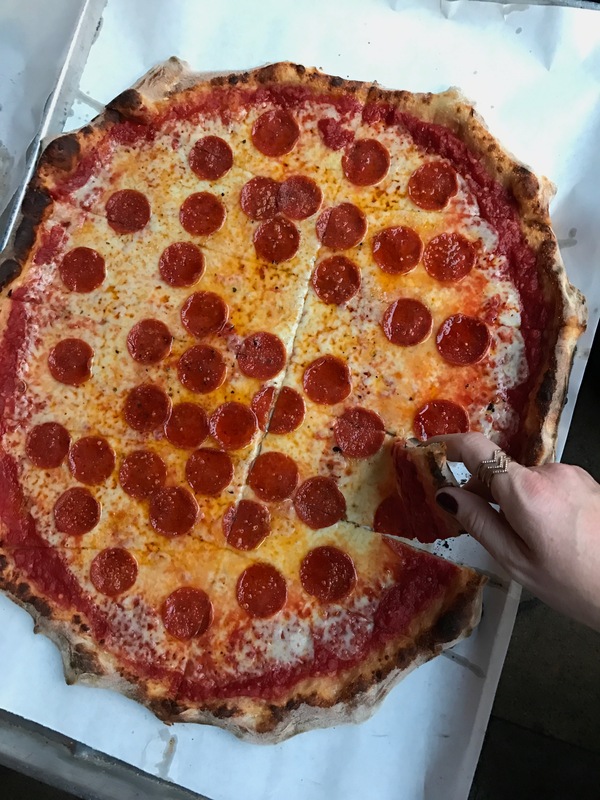 My husband is a basic pepperoni pizza kind of guy so I was surprised when he wanted to try this pie. 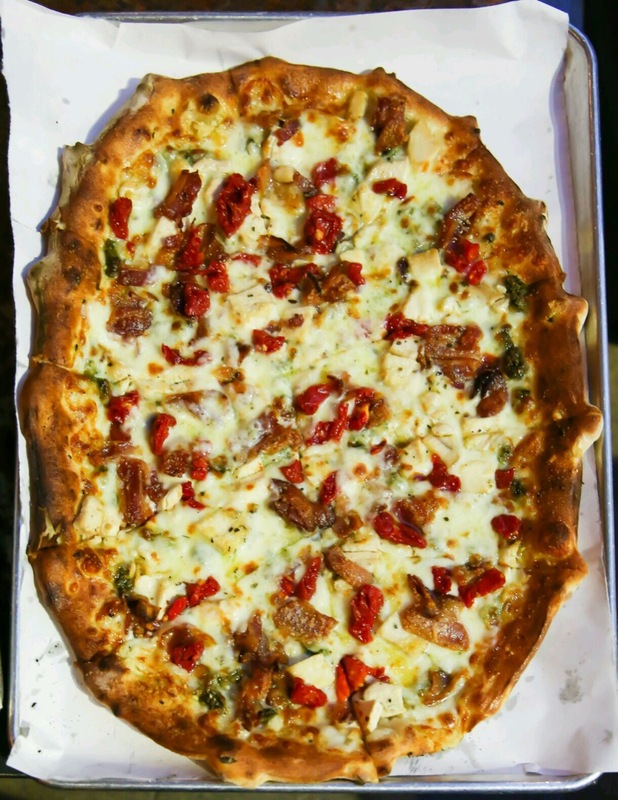 The sundried tomatoes added a wonderful sweetness to the pizza and all of the components meshed together nicely. I would totally make a pasta dish with each of the toppings used on the J Street pizza. And what is a Pizza Party without a pepperoni pizza. We ordered this pie in large and you can see just how huge it is! The entire evening was such a blast! And I got to make new friends over pizza and beer.